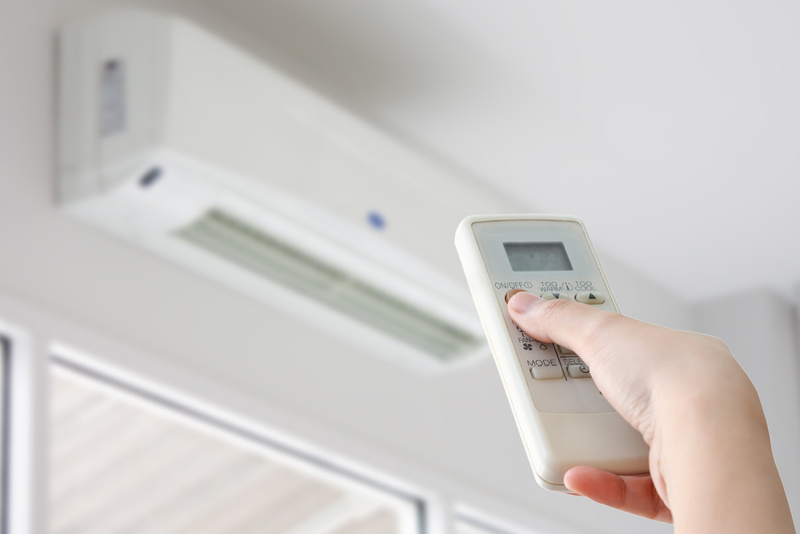 What is an HVAC System Climate Control? HVAC is a complete heating and air conditioning unit that millions of homeowners rely on to control the thermal levels of their entire home, and enjoy a comfortable environment in their home. However, what many people are not aware of is the importance of a climate control system. What is a climate control system? It is an intelligent system that monitors your room temperature and constantly brings it back to what you’ve set on the thermostat. It does this by sending command signals to the relevant device (cooler/blower) to start. For instance, if it’s getting chilly after sundown it will be at your service by turning up the heat. All you have to do is sit back and relax in your perfectly managed temperature controlled cozy room. Installing an HVAC (heating, ventilation and air conditioning) system does not only make your home smart and comfortable but convenient too. An HVAC system does the saving for you, as the temperature requirements differ from room to room. Manually, you may be overheating or cooling some places than the other. Having an HVAC system with climate control in place makes life easier by managing the required temperature you need. This way you save up energy and money. Transforming your house into a modern home, a place where comfort and convenience come easily. This also makes you more conscious towards the environment as the system has the ability to override, power-off automatic or timer based setting for some situations. An HVAC system allows you to save energy in sedentary periods. For instance, when you are away from the house, you can set the device on vacation mode, which automatically shuts down the system and saves you energy. Most house walls are covered with temperature control gadgets and remote holders that never seem to have the remote and what not. Having a single system that does multiple jobs, saves you lots of space on the wall, a lot of time hunting down remote controls, and gives you space to hang more paintings and pictures on your wall. A climate control system streamlines how energy is consumed, making it a priority for every modern house. In case of a fire in your house, the detectors signal the HVAC to automatically power off, stopping the fire from spreading. This puts the owner at ease and reduces the risk of damage in case of a fire. Climate control does not only make your home a comfortable and convenient place but also it makes life easier for you. It looks out for your temperature needs, making your room warm and cozy when you need it and gives a sophisticated look to your home. Moreover, it makes you a cost and energy saving resident of the world where both money and energy are scarce resources. In short, every house should priorities the use of climate control in order to ensure optimal use of energy and a smart lifestyle.